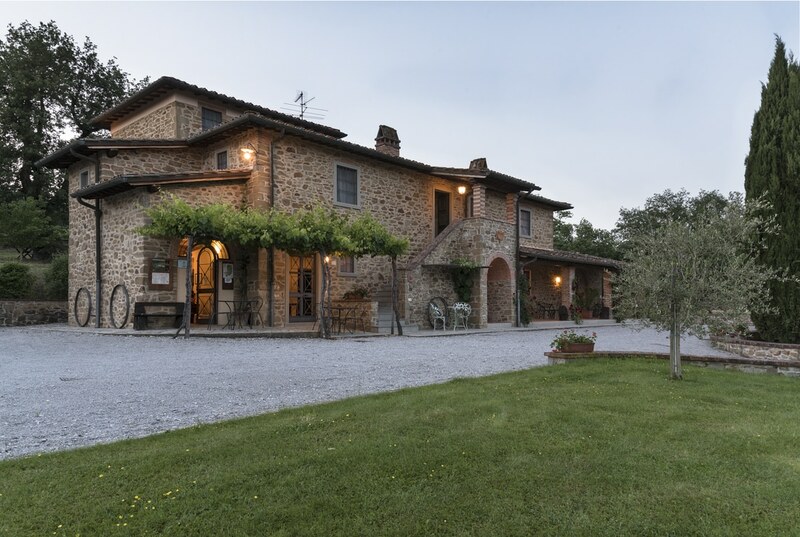 Our large estate, immersed in the relaxing Tuscan countryside, is the perfect place to spend a wonderful rural holiday enjoying the breathtaking Tuscan sights. 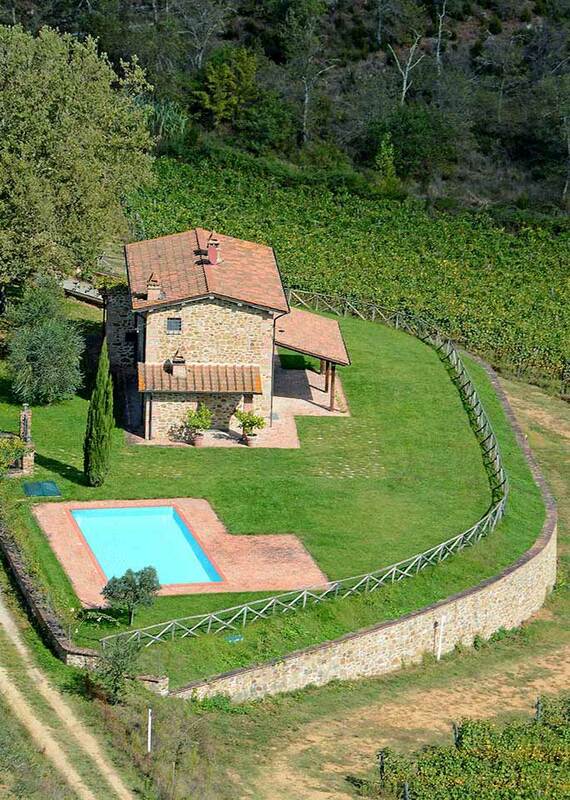 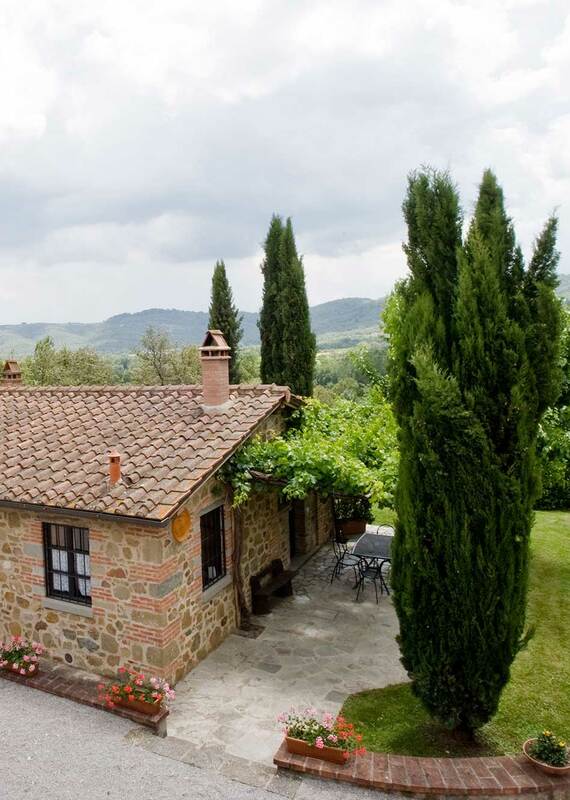 Agriturismo Incrociata is set in the middle of the Tuscany, between Florence and Arezzo and at the border of Chianti region, surrounded by the countryside of Valdambra. 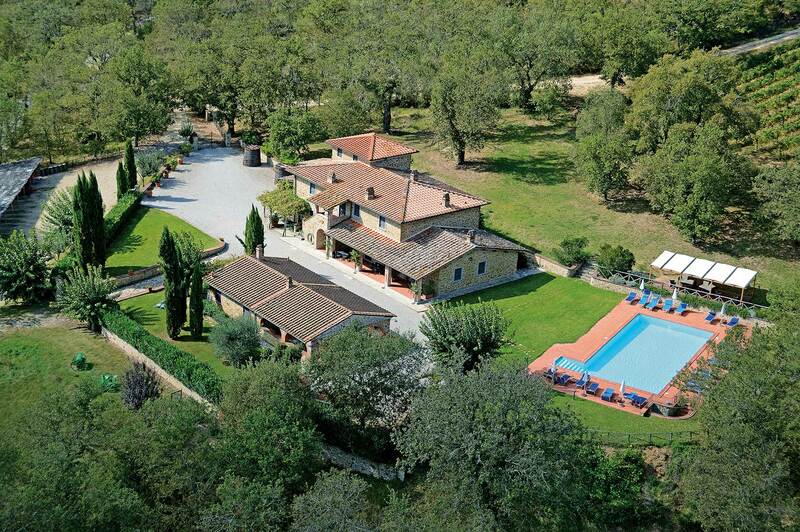 This estate is the perfect place for groups of any size to sit back and experience the breathtaking scenery right from their bedroom windows. 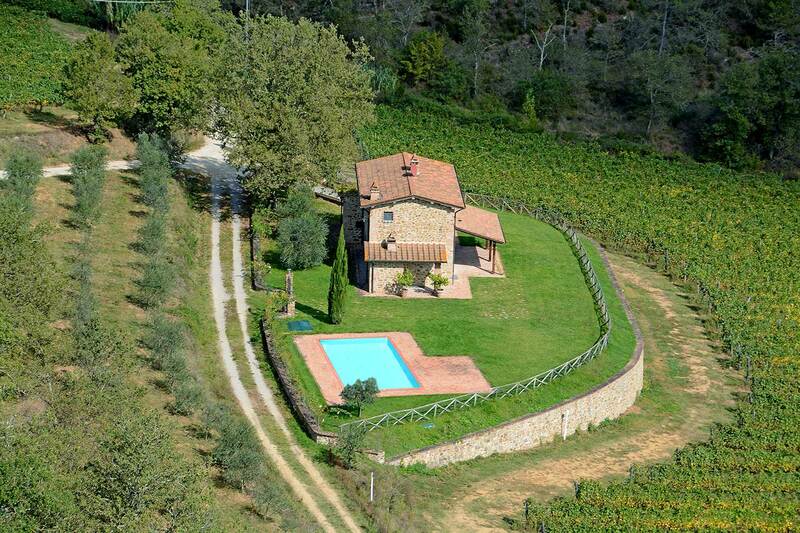 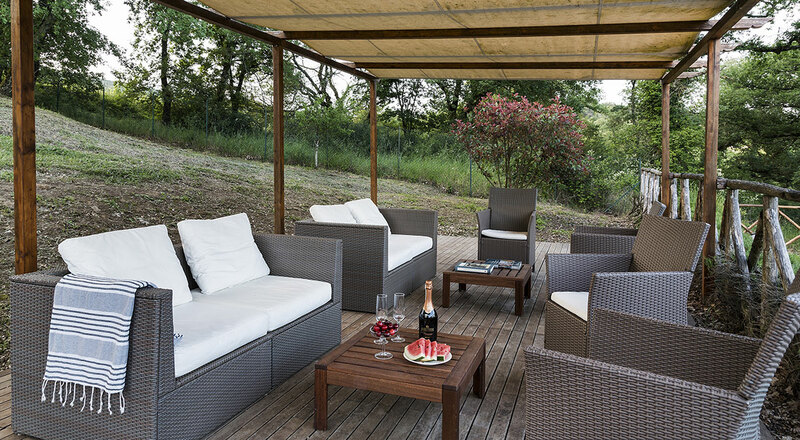 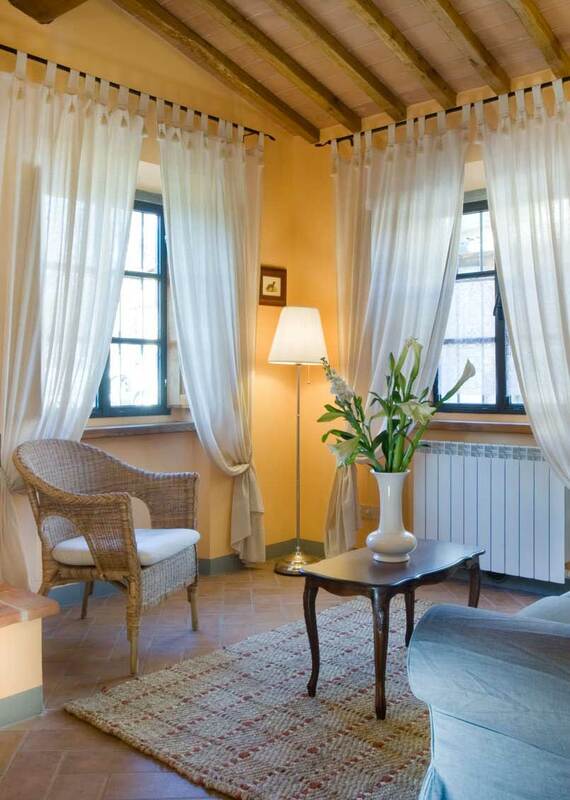 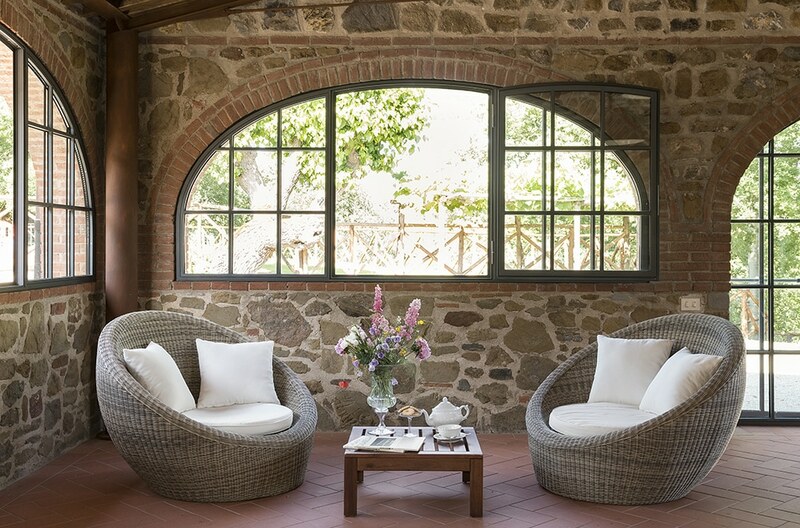 Incrociata Farmhouse Suites is also conveniently located near some of the most beautiful places in Tuscany, making it an ideal accommodation for people looking to both relax and explore Tuscany. 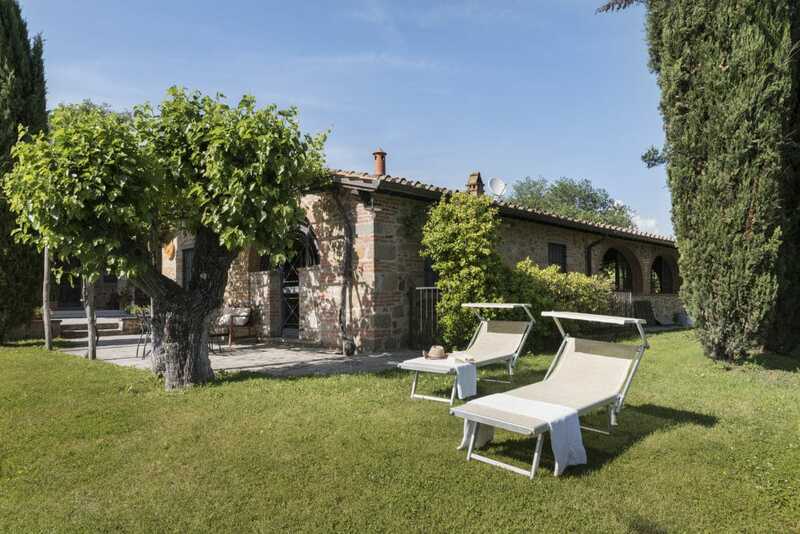 Agriturismo Incrociata offers its guests a variety of lodging options, including the Farmhouse Suites, the Capanna Cottage and the luxury Miravalle House, all equipped with flat TV, free WIFI as well as access to main swimming pool or private pool, at the Miravalle House. 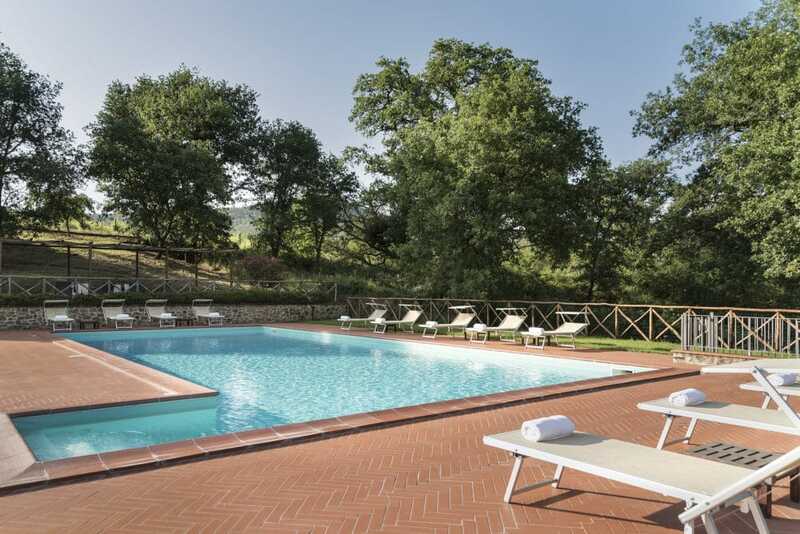 Incrociata features a beautiful swimming pool (15 X 7 meters) that is available from May to September and is a perfect place for cooling off during warm summer afternoons. 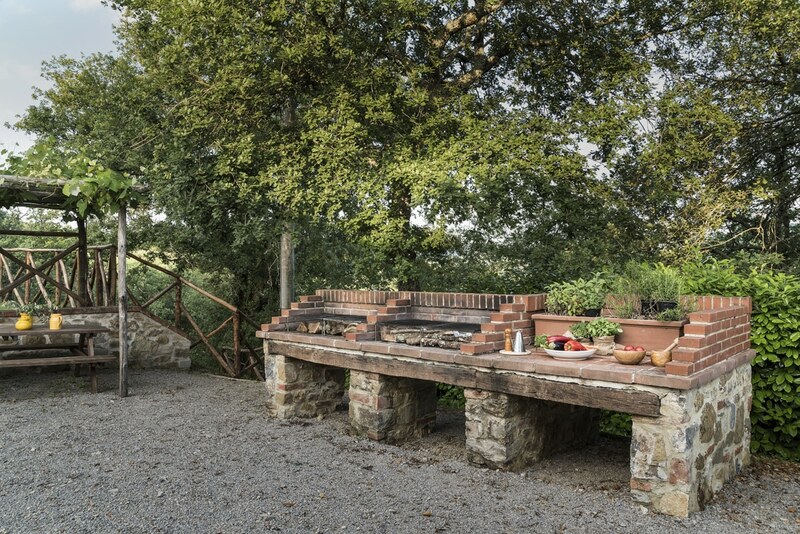 Near by by is a children’s playground as well as a barbecue area, both at the guest’s disposal.